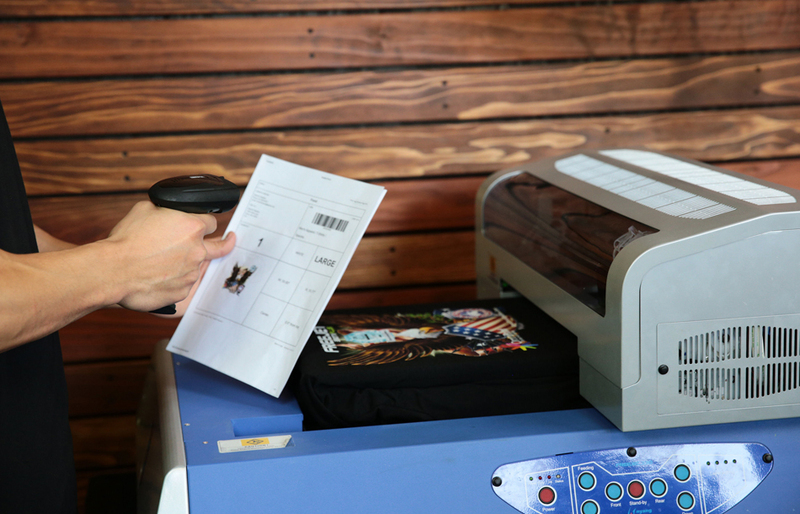 Employees love the Simplicity of our workflow process. 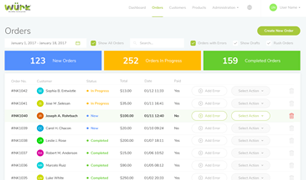 Businesses love the increased revenue. 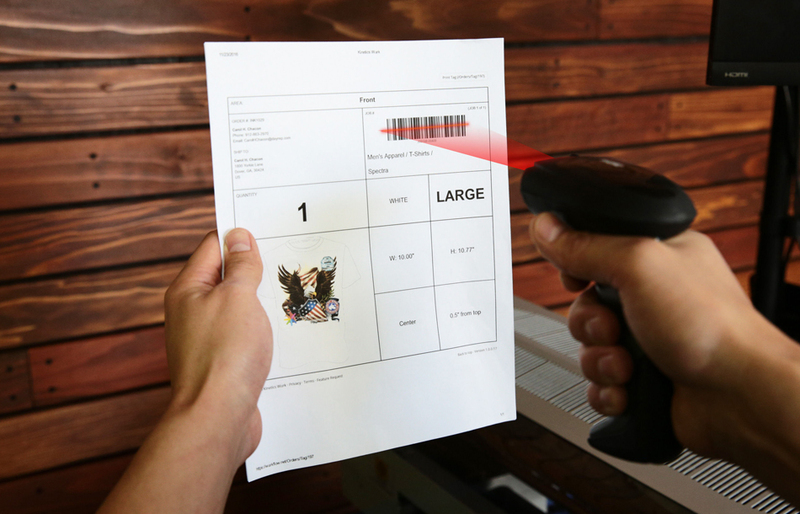 Manage your entire process with a simple barcode. 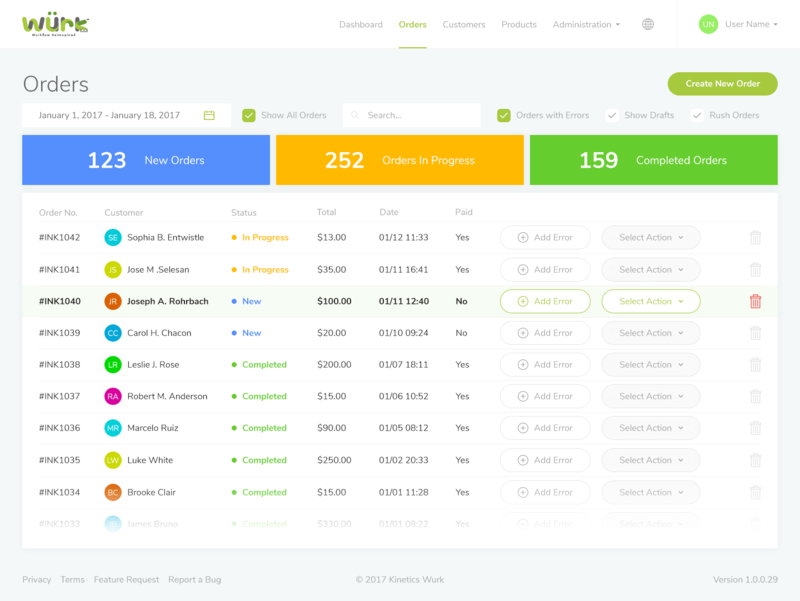 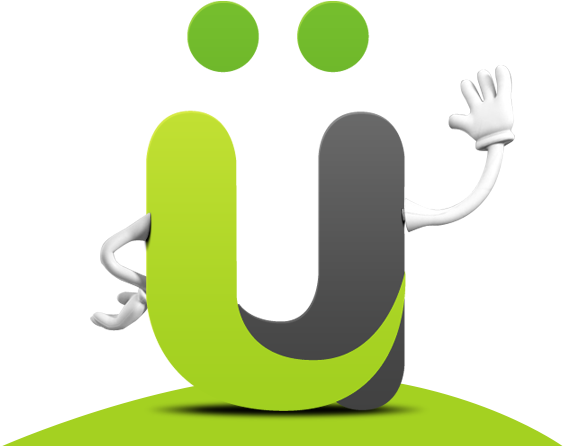 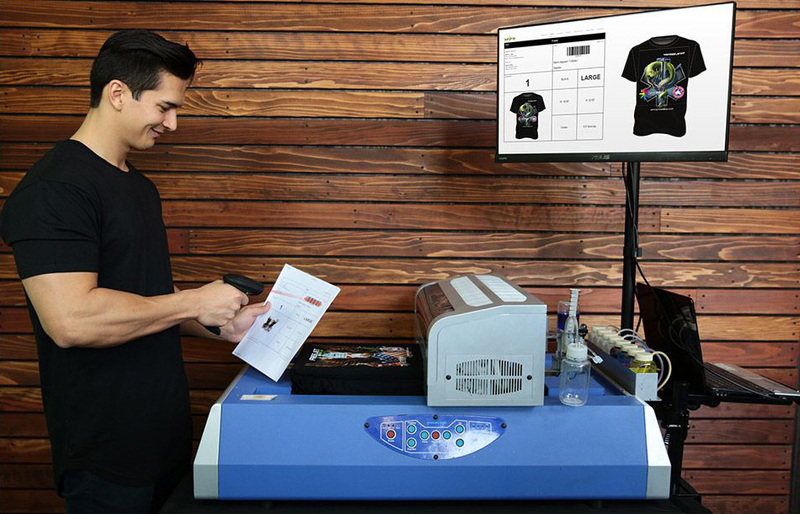 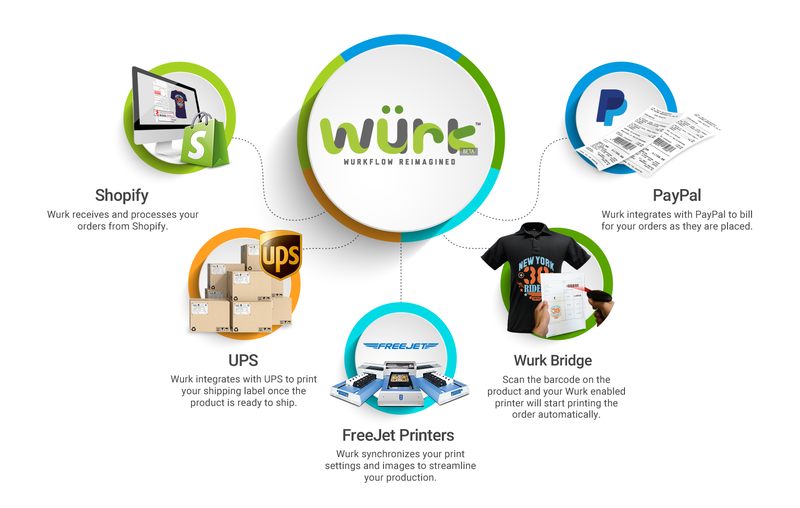 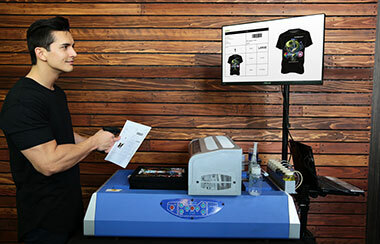 Wurk manages your print jobs from the creation to shipping and every stage in between. 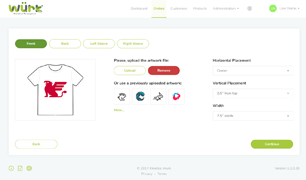 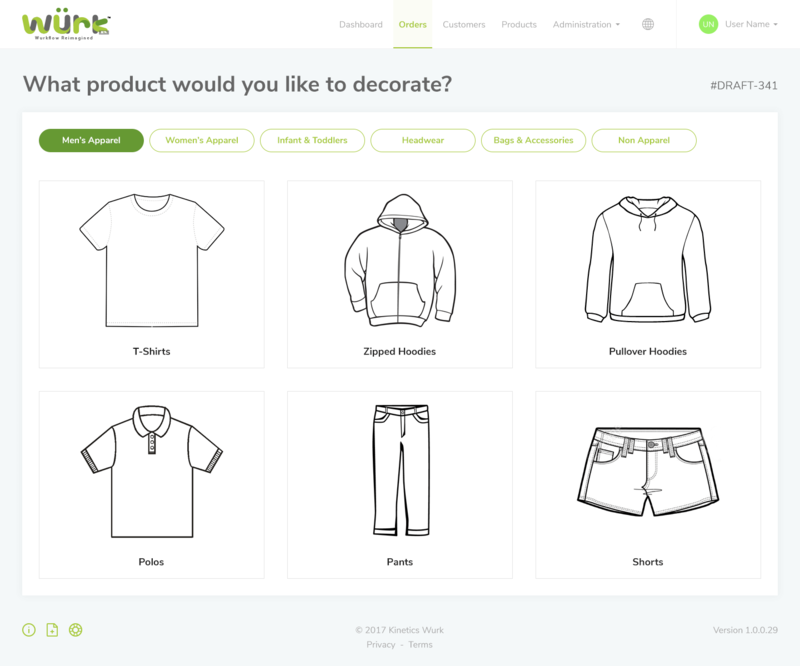 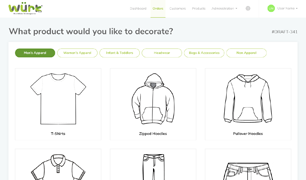 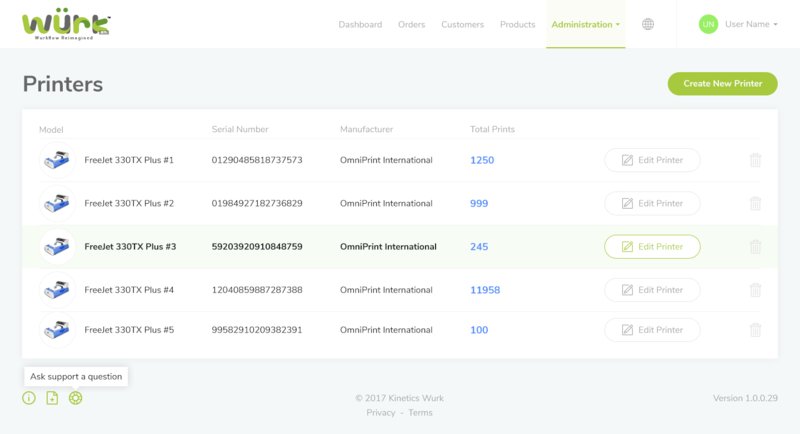 Wurk provides you with barcodes that will track every product in an order through your printing process. 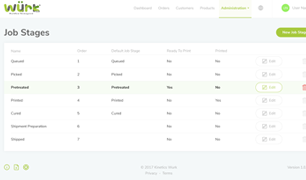 Consider our wurkflow software your little helper that works 24/7. 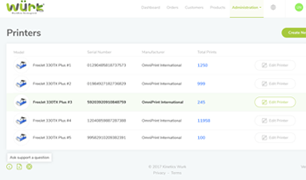 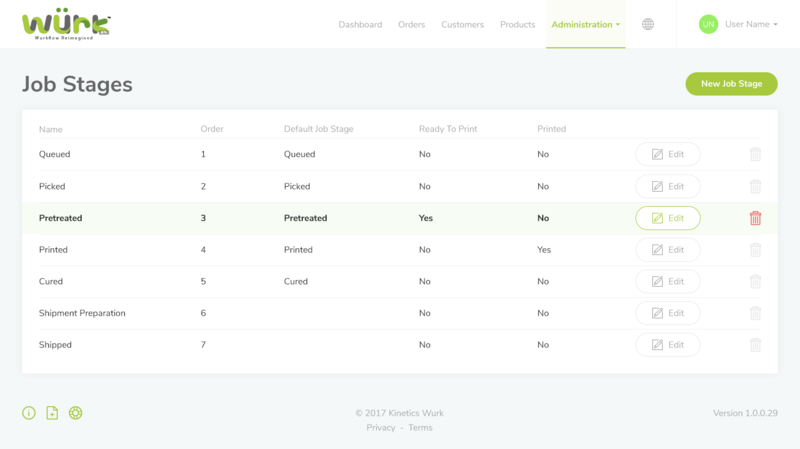 Allow your customers and print brokers to directly enter their own orders into your wurkflow system.